Brandon began his drive. Forty miles later, he ran out of gas and called his brother Kyle for help. What transpired in the next thirty minutes is unknown, but when his brother arrived, Brandon was nowhere to be found. After searching for hours, there were no traces of Brandon. The family would later learn that shortly after calling his brother, Brandon made a call to 911. In the call, Brandon is clearly frantic and talking fast. The interpretation of what he said would become hotly debated amongst the family, police and online investigators. The Coke County Sheriff’s Department was hesitant to treat it as a missing person’s case, and instead approached it from the perspective that Brandon has chosen to run off to avoid a warrant that had been issued for his arrest some eight years earlier. 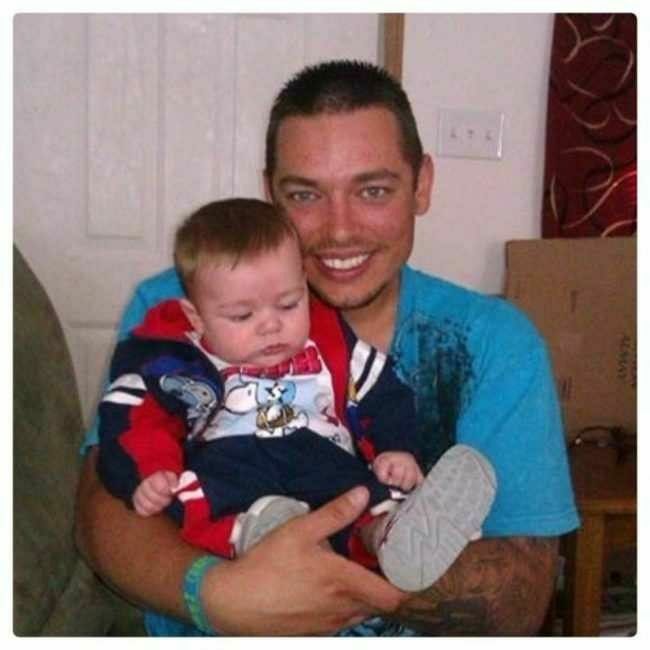 While the family searched exhaustively, believing that Brandon would never abandon his four children, authorities wouldn’t begin their first search until a week later. A controversy of police disinterest or of a possible cover up begins developing. What happened to Brandon Lawson? Did he choose to flee from his warrant? Did he get lost alongside desolate Highway 277 and never find his way back? Did demons from his past come back to haunt him or did Brandon stumble upon something in the early morning hours for which he was murdered? Join host Steven Pacheco as he examines one of the most highly requested cases and looks into the details of this strange mystery, the Disappearance of Brandon Lawson.